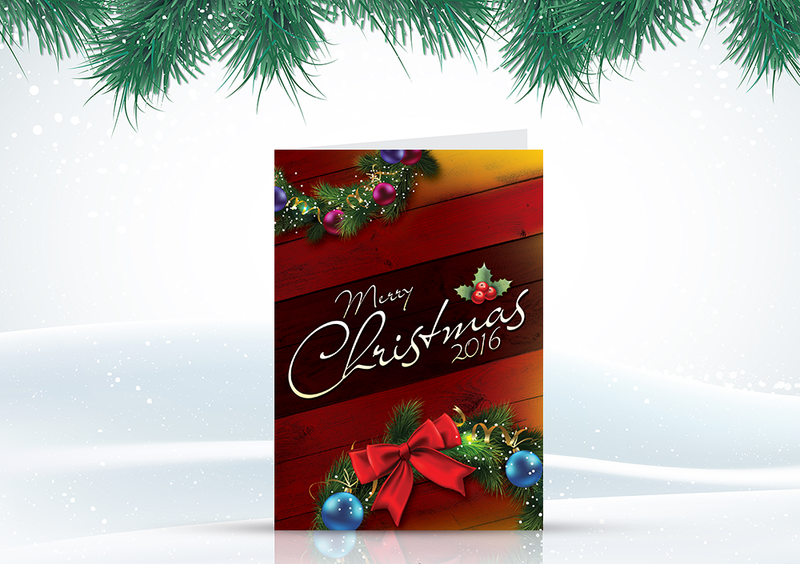 The freebie of the day is Free Christmas Greetings Card Design Template PSD. This Christmas Greeting Card is designed in Photoshop CS6. All the design elements are available in layers format. 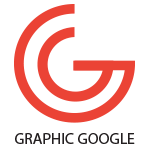 Graphic Designers can change the background, edit the colors, change the fonts and make changes according to the requirement. This is one of the modern Christmas Greeting Card which you can send your family & friends for the Christmas Party invitation. This Christmas Invitation Card is free for both personal and commercial use. Download and enjoy.